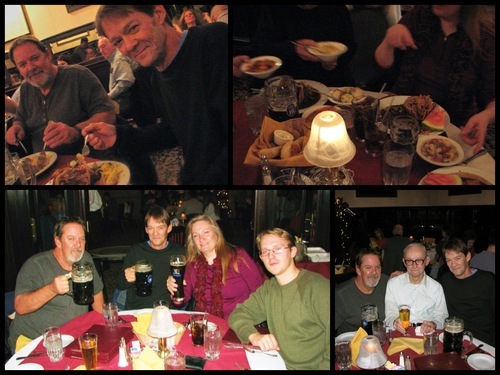 "I posted wonderful yummy pics of our visit to The Bavarian Chef on my fb page…We had a wonderful visit and will definitely be visiting again soon! Thanks for the amazing hospitality!" Thank you, Katherine, for sharing your photos and kind comments. It was an honor to be part of your special evening out!